If your organisation doesn't have dirty data, it's because you are not looking hard enough. 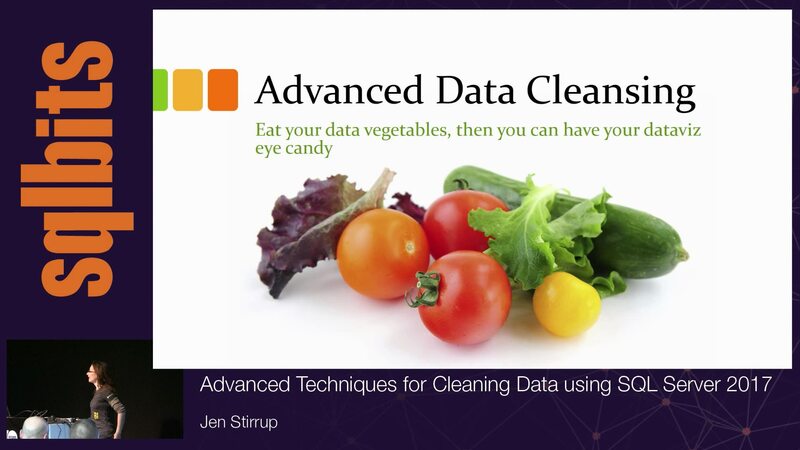 how do you tackle dirty data for your business intelligence projects, data warehousing projects, or your data science projects? We will also examine techniques for cleaning data with artificial intelligence and advanced computing such as knowledge-based systems and using algorithms such as Levenshtein distance and its various implementations. Join this session to examine your options regarding what you can do to clean up your data properly.